Beautiful home located in desirable Grassy Pointe, this home has 4 bedrooms and a three car garage, inside laundry and screened porch. Elegant formal dining room & foyer upon entry with high ceilings. All done in neutral colors and ready for your personal touches. Backs to wooden preserve for extra privacy. Open kitchen features 42' cabinetry with crown molding, closet pantry & separate breakfast area all overlooking conservation area. Split floor plan, master bedroom features walk in closet, master bath offers garden bath and separate shower. New roof installed in 2015. 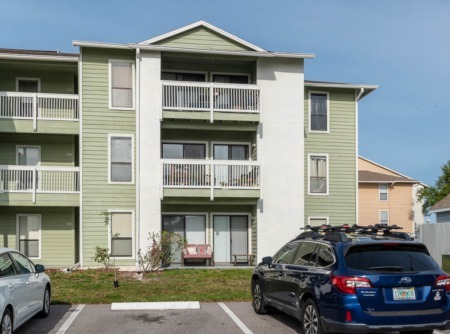 The convenient location provides easy access to Gulf beaches, transportation, Pinellas Trail, recreational areas, schools and shopping. All offers considered!!! Lot Size: 0.16 Acres / 7035 Sq. Ft. Directions:US 19 W ON KLOSTERMAN. THROUGH PINELLAS AVENUE INTERSECTION TO R ONTO GRASSY POINT. SchoolsClick map icons below to view information for schools near 1834 Longview Lane Tarpon Springs, FL 34689. MFRMLS data last updated at April 21, 2019 7:58:25 AM PST. Home for sale at 1834 Longview Lane Tarpon Springs, FL 34689. Description: The home at 1834 Longview Lane Tarpon Springs, FL 34689 with the MLS Number U8020056 is currently listed at $329,900 and has been on the Tarpon Springs market for 198 days. 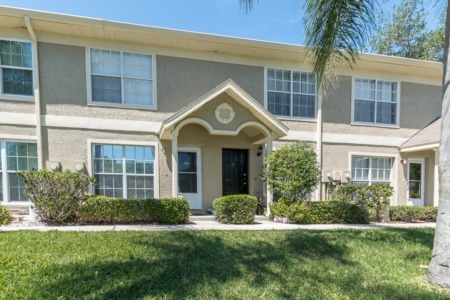 You are viewing the MLS property details of the home for sale at 1834 Longview Lane Tarpon Springs, FL 34689, which is located in the Grassy Pointe - Ph 1 subdivision, includes 4 bedrooms and 3 bathrooms, and has approximately 2414 sq.ft. of living area.